It’s funny how the idea of a purpose-built, car-free city where everything you need is easily accessible on foot seems so modern, yet it’s actually a return to our roots. To some, banning automobiles from densely populated urban centers is a radical concept, but European cities like Venice and Brussels are giving architects and urban planners fresh inspiration for contemporary equivalents. Here’s a mix of historic car-free places around the world, and pedestrian-only proposals for cities like New York, Los Angeles and Philadelphia that’ll help stop people from getting hit by a car and also help achieve a greener world. 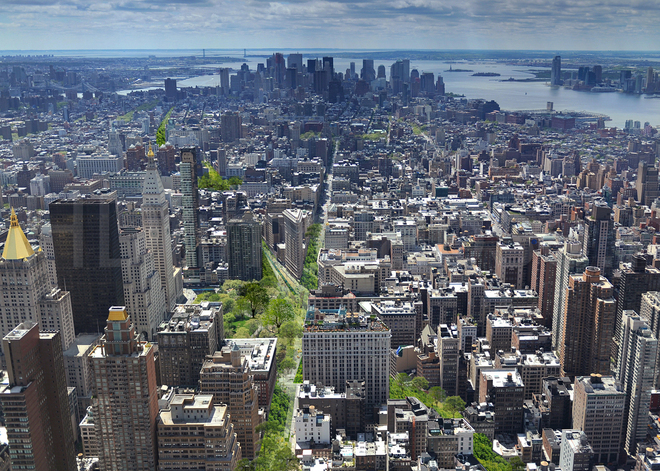 One of New York City’s best-known yet least-busy streets could transform into a pedestrian-only park, eliminating cars and trucks and providing green pathways to and from major public spaces like Times Square and Madison Square Park. 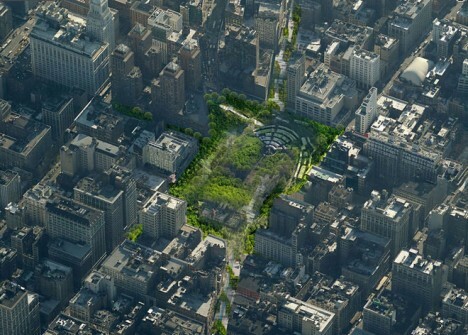 The difference between converting a section of the city to a park and creating a car-free section is access to all of the businesses and public services residents need on a daily basis, so depending on how it’s handled, this could be a major, positive change to the way the city functions. 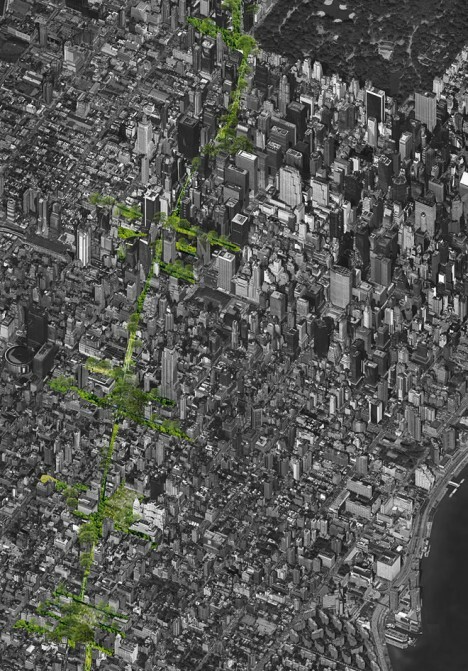 The proposal, by Perkins Eastman, would also help Manhattan manage its drainage system, allowing water to be absorbed into the soil. 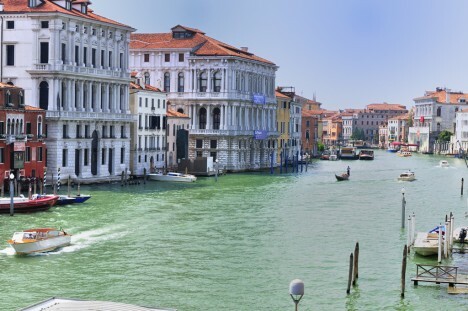 Quite simply the greatest pedestrian city in the world, Venice’s very walkable web of streets forbids almost all motor vehicle traffic, with dense buildings clustered around charming promenades and tranquil canals. 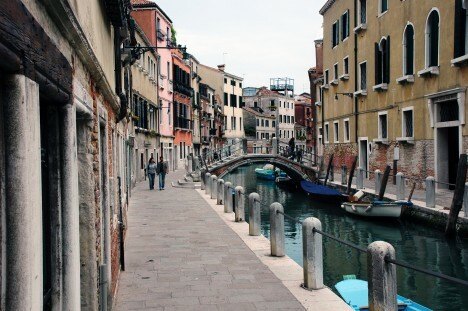 Home to 70,000 residents and temporarily hosting many thousands more tourists year-round, Venice offers the same modes of transportation now as it did centuries ago, with its 118 small islands connected by over 400 bridges and accessible by boat. 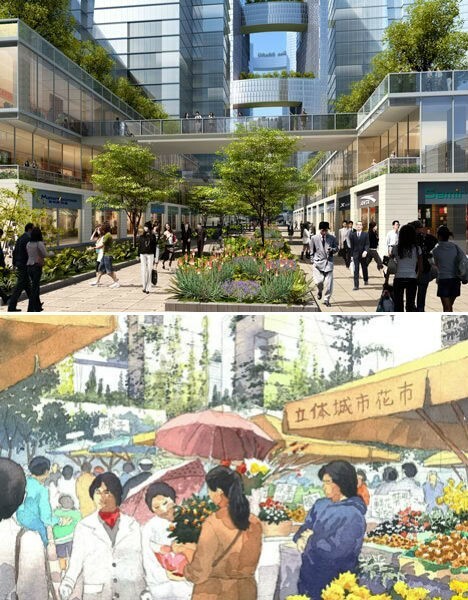 Will China’s ‘Great City’ ever become a reality? 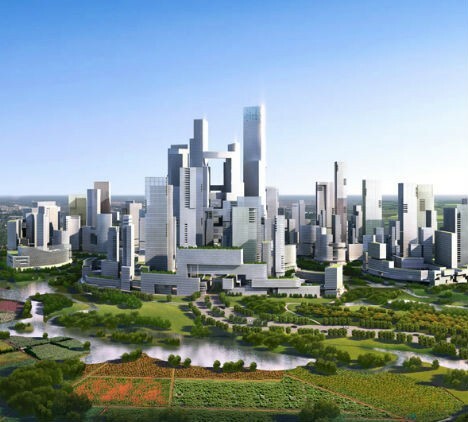 There’s been no word on this project for a few years, but perhaps this entirely walkable city of 80,000 planned for a rural area outside Chengdu could still someday be built. 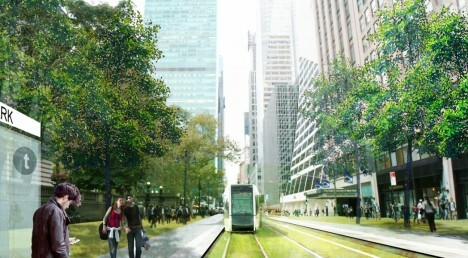 The development bans motorized vehicles other than a mass transit system, and is organized around a series of high-rise towers surrounded by green public spaces. Walking from the center of the city to the parks takes just ten minutes. 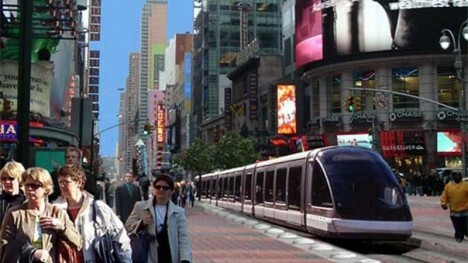 Citizens of Manhattan have come together to propose a reimagined and upgraded version of 42nd street in Midtown, adding a low-floor light rail system that travels through a landscaped pedestrian boulevard. 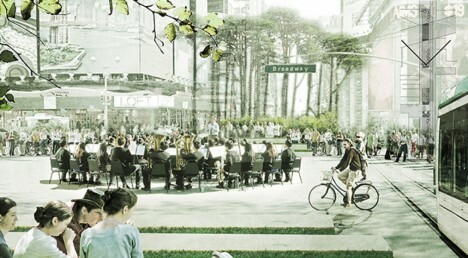 Vision42 “welcomes pedestrians with space, greenery, and amenities, combined with speedy and efficient river-to-river travel, via a modern, at-grade, low-floor light rail line” adoptable within four years. The photos are downright utopian – imagine being able to navigate Manhattan on foot without the sound of honking horns and screaming cabbies.